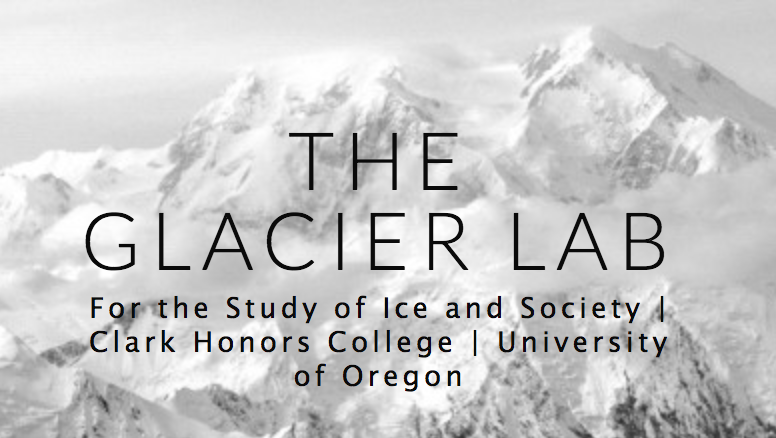 Glacier Lab members Mark Carey, M Jackson, Alessandro Antonello, and former Lab member Jaclyn Rushing recently published a study on “Glaciers, Gender, and Science” in the peer-reviewed journal Progress in Human Geography. The journal Science recently profiled this article in an interview with Carey. The concept of “feminist glaciology” is new to many people. It addresses the fact that, while women are more likely to be harmed or negatively affected by glacial melt than men, women’s voices are also less often heard in the context of glacier knowledge.